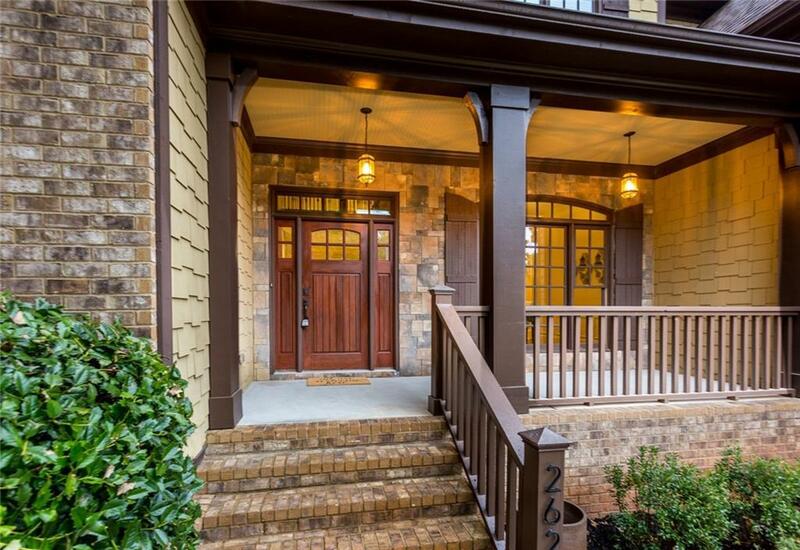 Stunning, custom built home in the heart of Smyrna in close proximity to Smyrna Market Village, shops, parks & schools! 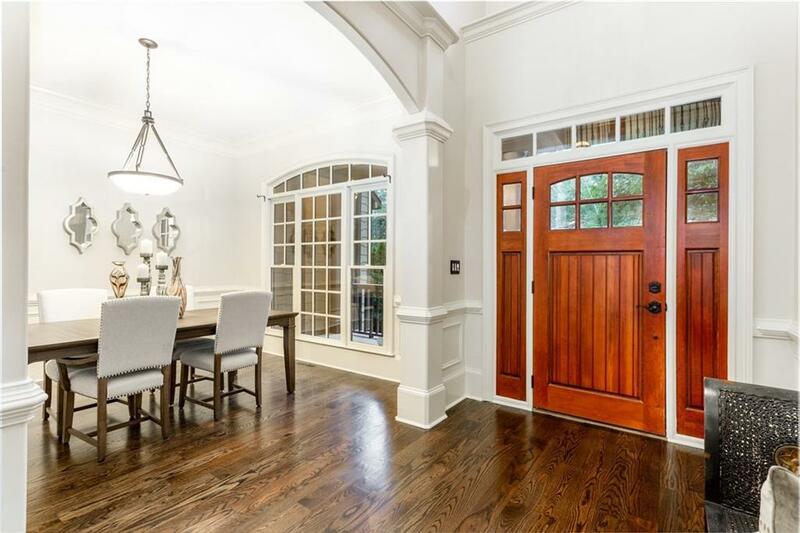 This incredible property features an open floorplan perfect for entertaining! 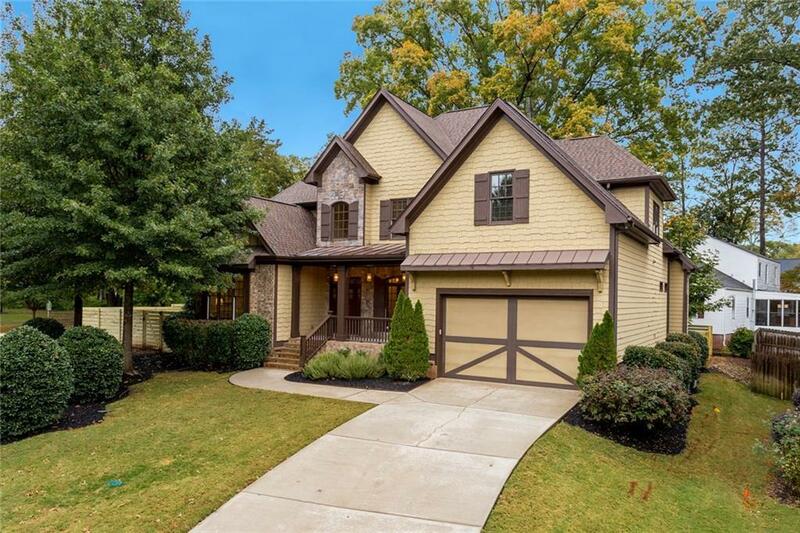 Solid, gorgeous hardwoods thru-out, chef's kitchen w/ gas stove, stainless appls, granite counters, custom tile backsplash, view to family room & double ovens. 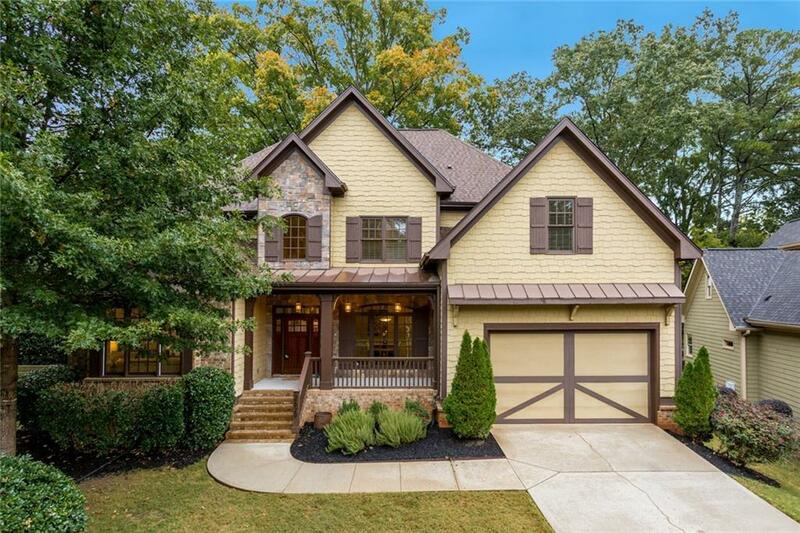 Breathtaking master suite w/ sitting area, coffered ceiling, custom closet, frameless walk-in shower & more. Wonderful outdoor space- grill out w/ family & friends on back deck overlooking private, fenced yard.